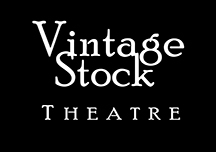 Vintage Stock Theatre – NOT Just another Vintage site! NOT just another vintage site! Ever been to a Murder Mystery outdoors? 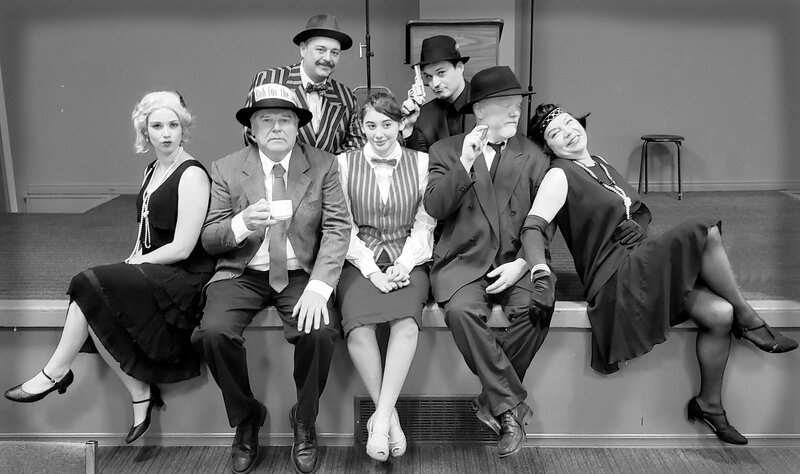 Why not join Vintage Stock Theatre at the Cumberland Heritage Village Museum every August at their Annual Murder Mystery fundraiser? Don't miss out on a fun evening! Enjoy the cool night air in the fall? 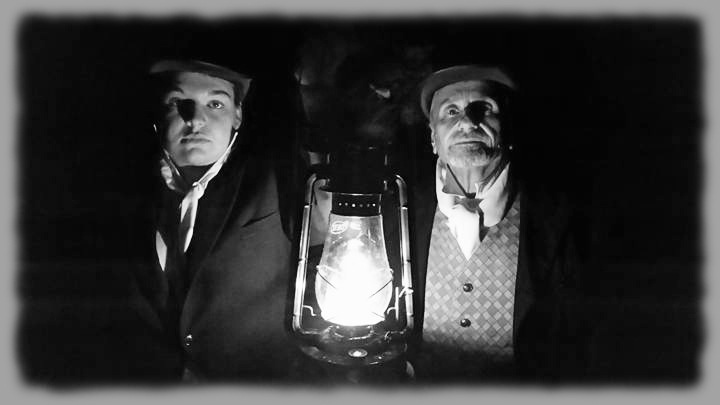 Come out and enjoy it at dusk with Vintage Stock Theatre as they tell historic stories outdoors in an eerie setting at the Cumberland Heritage Village Museum. 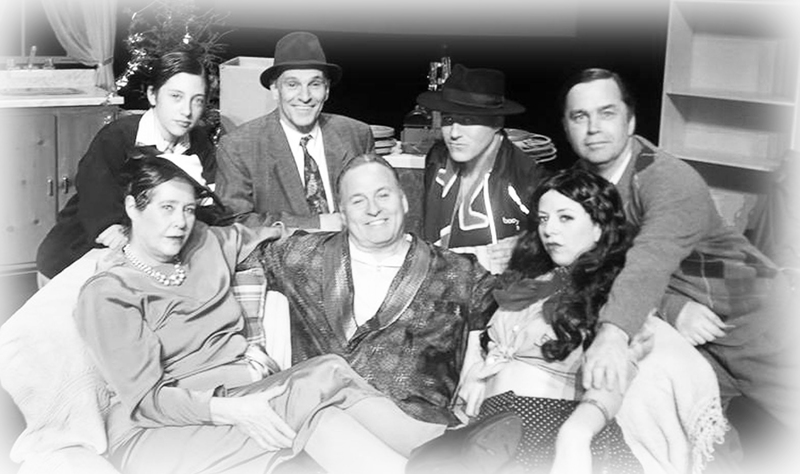 Filling up the holiday season with heartwarming shows, Vintage Stock Theatre is pleased to present shows inspired by the joy of Christmas and the meaning of family. Based on events in Canadian history, all plays are originally written and bring families back every year for more. You will leave the theatre happy, with a song in your heart.